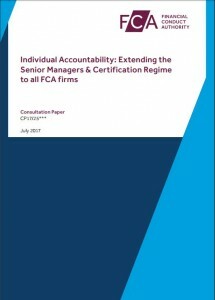 Yesterday saw the FCA release Consultation Paper 17/25: Individual accountability – extending the Senior Managers and Certification Regime to all FCA firms. 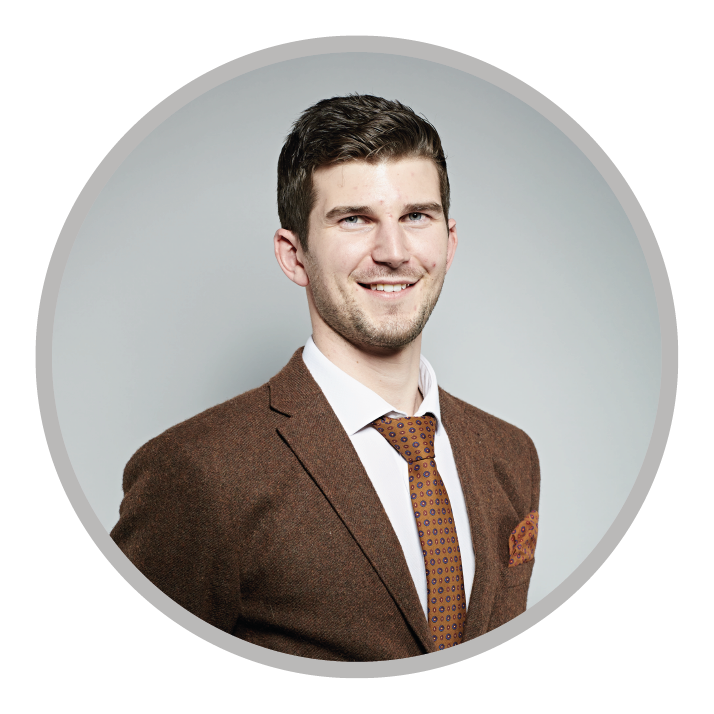 Having reviewed the Consultation paper we have produced a summary document to help all single regulated firms (i.e. FCA only). We suggest all firms take note of the summary below irrespective of your business activity. We will also be producing supplementary guides over the coming days to support Insurance firms and those of our clients already impacted by the SMCR, as at March 2017. The first action for all single regulated firm should be to establish whether or not you will be classified as an Enhanced firm. The summary document will help you do this simply. Many of our clients have already requested a copy of our summary document, so don’t miss out and access your copy now. Simply complete your details below to continue reading. Click below to access the FSTP summary.